RAA Rugby Village goes off with a bang! 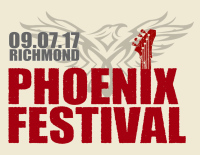 Phoenix Festival will come back to Richmond Athletic Association on Sunday 9th July. 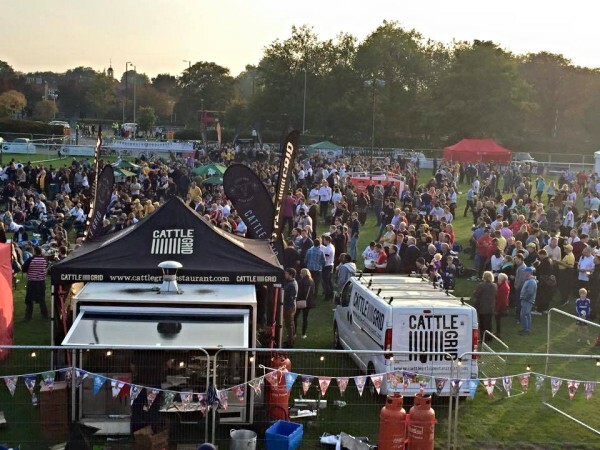 This Charity event is been celebrated for four years now and it has raised over £5,000 in total for charities - last year they collect £2,500! But, what is the story behind this event? 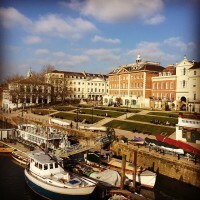 Londoners Have Spoken – RICHMOND IS THE HAPPIEST PLACE TO LIVE! WE AGREE!! Londoners have voted the borough of Richmond as the happiest place to live, with residents saying they’re never stuck for things to do and rating the amenities as top notch. The borough comes in the top 20 of 130 places around Great Britain, with Kingston coming close second and Bromley taking third place. Rightmove’s annual Happy at Home Index asks residents to rate their local area on 12 factors which are combined to create the happiness factor of 130 places across the country.